All the biggest new bargains on the App Store today. 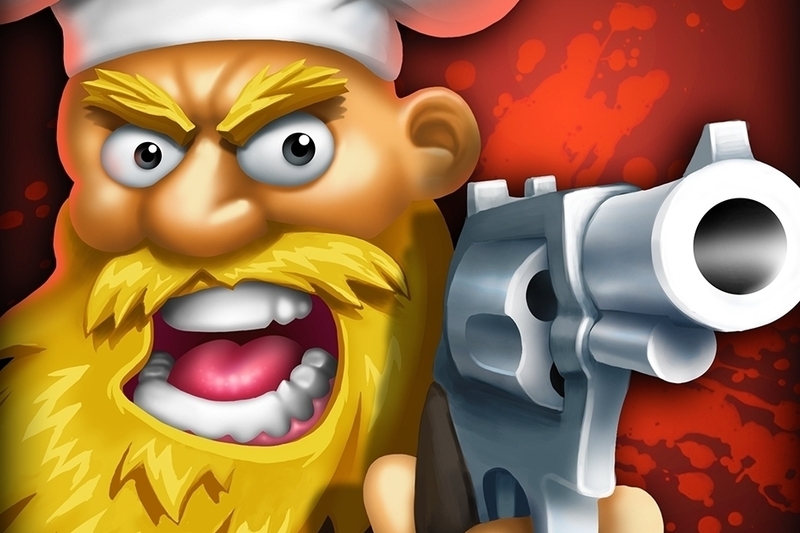 "This cook is bloody serious about his organic food recipes. Join "Bloody Harry" on his hunt for vegetable-zombies!" "The rules could not be simpler - moving your marbles in lines, push your opponent's marbles off the edge of the board. The first player to push six marbles off the board is the winner." 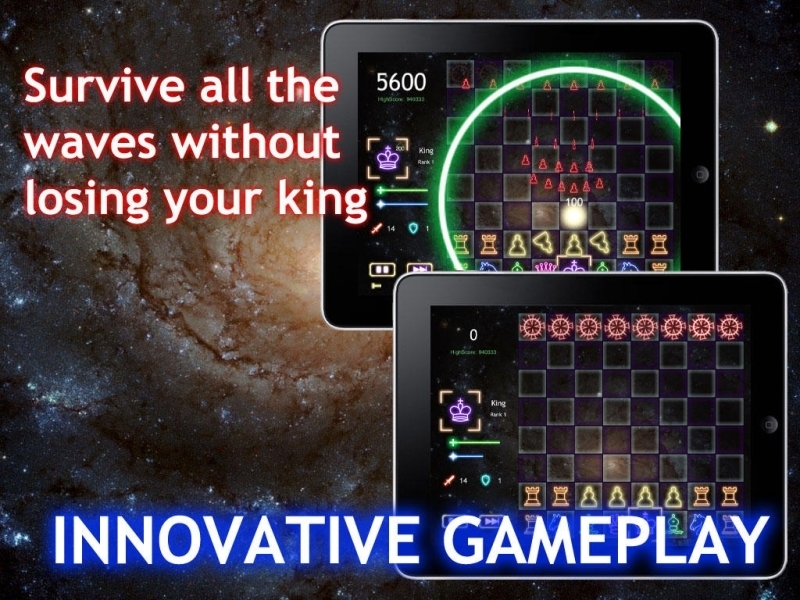 "An action/strategy game that re-imagines tower defense with a crazy neon chess theme! Don't worry, you don't need to know chess! Battle through the easy, medium and hard hand-crafted levels or try your luck with the random level generator!" "Double Dragon spawned the golden age of the beat'em-up in the late '80s with its brutal street fighting and cooperative gameplay."